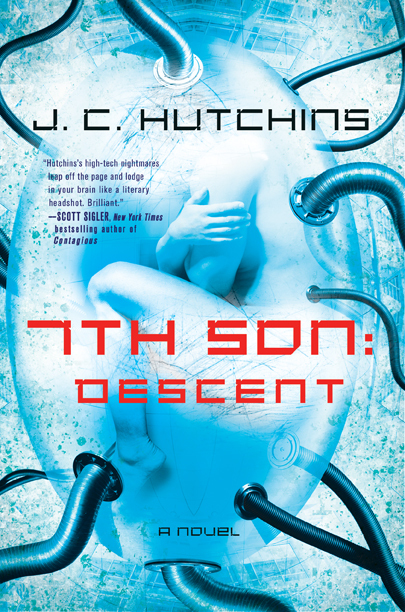 So begins 7th Son: Descent, the technothriller novel by J.C. Hutchins. Originally released as a free audiobook podcast, 7th Son has been featured in The New York Times, The Washington Post, Time.com, Wired.com UK, and on the cover of Blogger & Podcaster magazine. See what critics and bestselling novelists are saying about the book. As America reels from the bizarre presidential assassination committed by a child, seven men are abducted from their normal lives and delivered to a secret government facility. Each man has his own career, his own specialty. All are identical in appearance. The seven strangers were not born, but grown — unwitting human clones — as part of a project called 7th Son. Now this is something you don't really see every day, well at lease not up here in the Great White North! Here is another great clip from those masters of comedy over at "Just for Laughs"